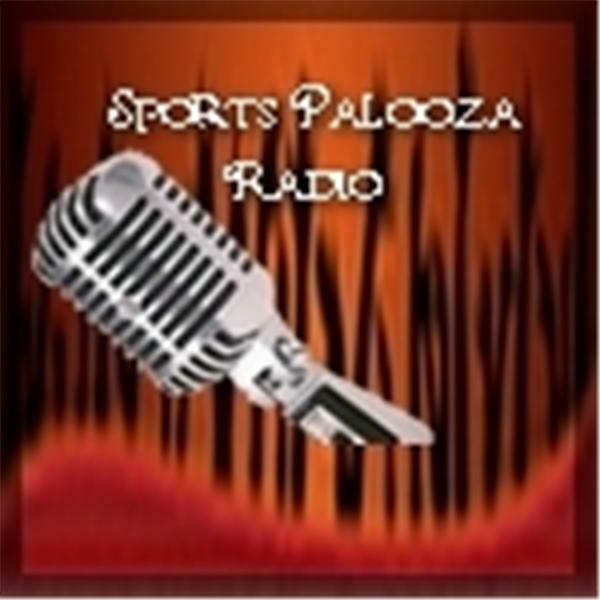 Sports Palooza Radio: It's All About BOXING! VINNY FURLANI & TRACY PATTERSON! : Authors of "Typhoon Technique: Training, Technique & Titles" Listen to a great interview about boxing, training and techniques! Alexandre Choko: For more than five years, author, ex-fighter, gym owner, and boxing promoter Choko traveled the world, tracking down 55 of the most important people in boxing. Chocko combined the best parts of those interviews with hundreds of amazing images of the subjects and their lives in and out of the ring to create this remarkable and unique editorial product.